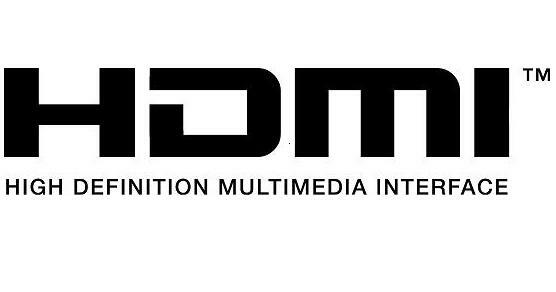 HDMI is the new standard for digital video and digital audio transmission supporting standard, enhanced and high definition video and transmitting multi-channel digital audio along side the video signals. 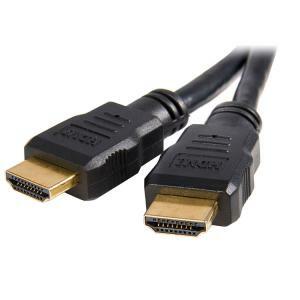 HDMI is designed for use with all HDTV standards and supports 8 channel digital audio. This cable is made using UL20276 compliant, double shielded HDMI cable, conforms to HDMI 1.3 specifications and supports transmission rates of up to 10.2Gbits per second at resolutions of up to 1920 x 1080 pixels (1080P) in 36 bit (68.7 billion) colour. 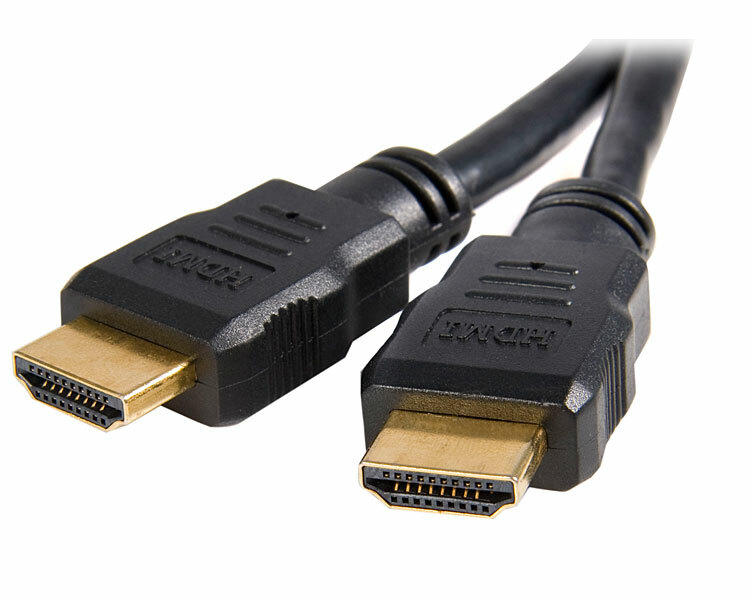 These cables have a gold plated 19 pin type A HDMI connector at each end. * Perfect for both high-definition video and standard video formats. 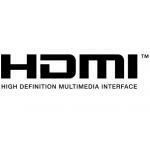 * Certified to perform at standards set by HDMI? 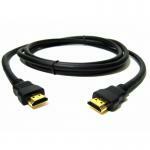 Suitable for use with PS3, Xbox 360, HD TV, 3D TV, DVD Players, Blu-ray Players, and much more. Hello - I have a Panasonic TV which although it is 3 years old says it is HD enabled. To implement this facility do I need HDMI cables to connect all the equipment i.e. TV, SKY box and DVD player? Hi yes you need HDMI leads. Hi yes this is all you need . Yes we can do longer leads what size did you want ?